If there's one time per year where I love this color combination, it's right now! I'm seeing yummy orange hues everywhere at the moment and it's fantastic! What are you up to for Halloween? 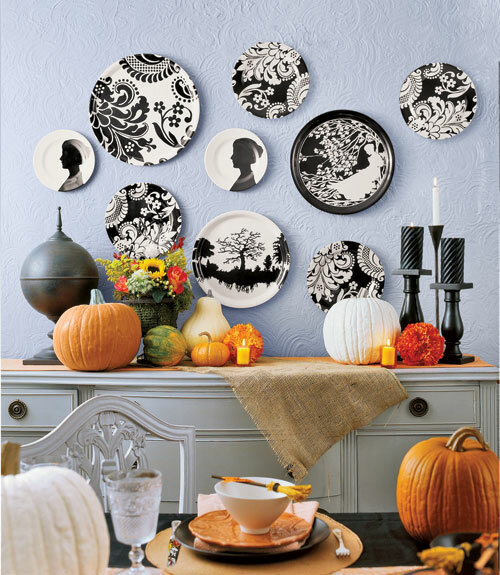 I'm looking forward to adding a dash of this dynamic color duo into my home and watching spooky films. 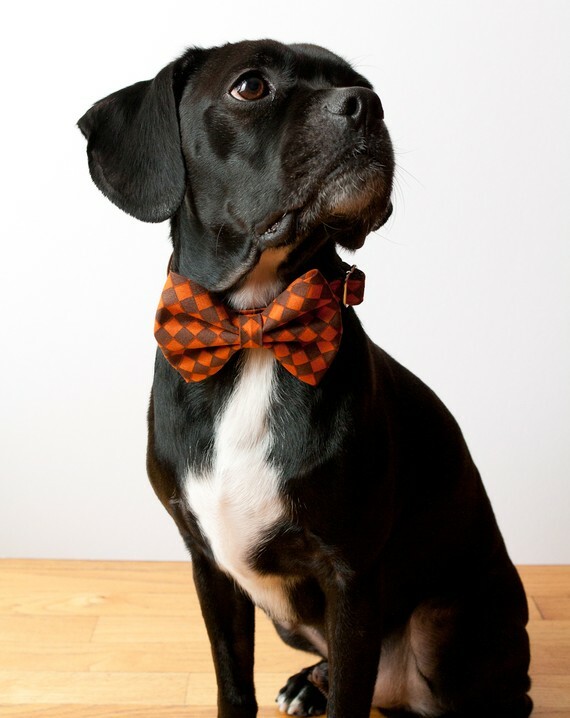 Take a look at these cute dog bow ties on Etsy and don't miss out my friend Sandra's Halloween soirée here! 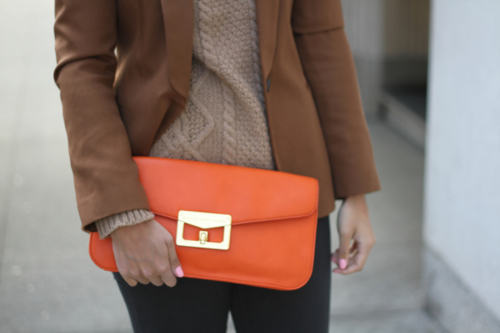 Lately I am all about orange! Thanks for this beautiful post! J'adore cette couleur! Ces photos sont très belles!